One look at this Honda CR-V and you will just know, this is your ride. With only 144,861 miles on the odometer, you can be assured of many years of great service ahead. Want that 'new car' smell? This SUV still has it, because it has never been smoked in. No need to stress over if this Honda CR-V has been maintained over the years. We have the complete SERVICE HISTORY and are happy to provide you with it. Our customers are important, and we want to make sure that they get the best, so we put all of our inventory including this Honda CR-V through a strict and severe MULTI-POINT INSPECTION. You put in enough hours throughout the week, so why not have a SUV that does the same? Let the fuel efficiency of this Honda CR-V's 2.4L L4 DOHC 16V engine work hard to keep money in your wallet. This baby 'purrs like a kitten' under the hood. It is obvious that the previous owner took really good care of it because the exterior finish is immaculate. Want a CARFAX? Not an issue! We supply a free report with all of our vehicles. 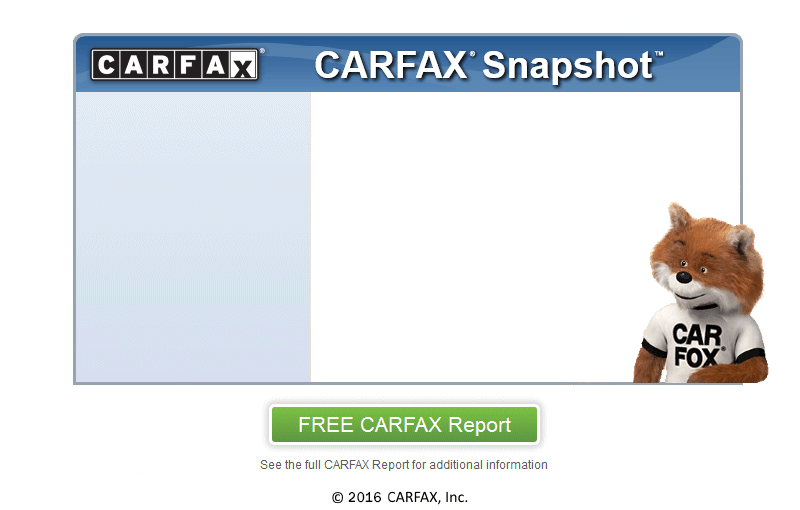 All our vehicles are CARFAX CERTIFIED which means that each and every one of them have measured up to our high standards and are fully documented by an included Carfax history report. Don't let credit stand in the way of you getting the vehicle you want. We have GUARANTEED FINANCING on this vehicle or any other on our lot. Let us make your car buying experience a little easier by getting you the lowest monthly payment possible. BLUE BOOK sets the standard for vehicle pricing and we have pushed this SUV's price way below its recommended BLUE BOOK value. With amazing deals at EZ Auto Sales, you will be sure to drive away smiling. We are conveniently located near Tappahannock.